How to get and stay productive despite distractions and overwhelm? The Productivity Zone is a simple framework introduced in the best-selling book "The Productivity Zone: Stop the Tug of War with Time." The program clarifies the 10 productivity drivers and how to use them to reduce stress and get back on track when SH*! happens. You will create clarity and focus on your strengths and weaknesses and create actions to move past obstacles. 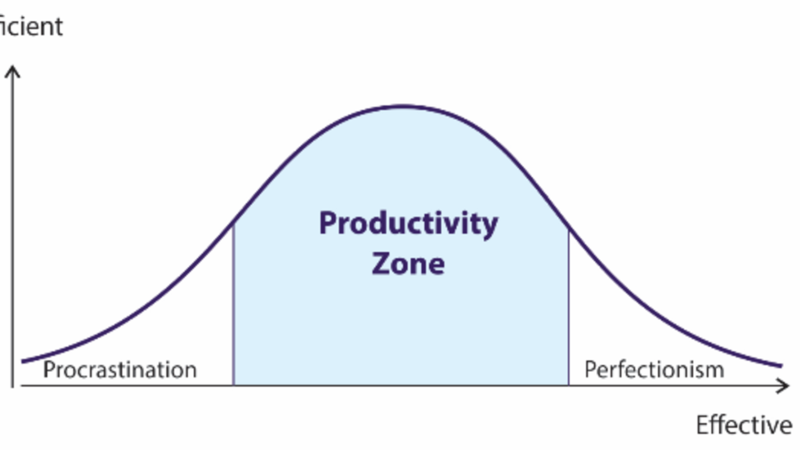 Free Video Series Introduction to the Productivity Zone and the 10 drivers of Productivity. This series is based on the content from Penny Zenker's Bestselling book "The Productivity Zone: Stop the Tug of War with Time".